JEC Composites, France - is a company devoted to the international promotion of composite materials. JEC supports the development of composites and fosters connections and business between suppliers and users from many sectors. 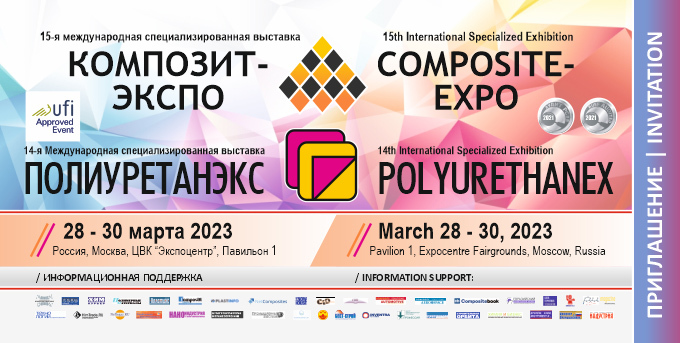 JEC Composites JEC Composites is a company devoted to the international promotion of composite materials. JEC supports the development of composites and fosters connections and business between suppliers and users from many sectors (Aeronautics, Automotive, Marine, Construction, Sports & Leisure, Ground Transportation …).